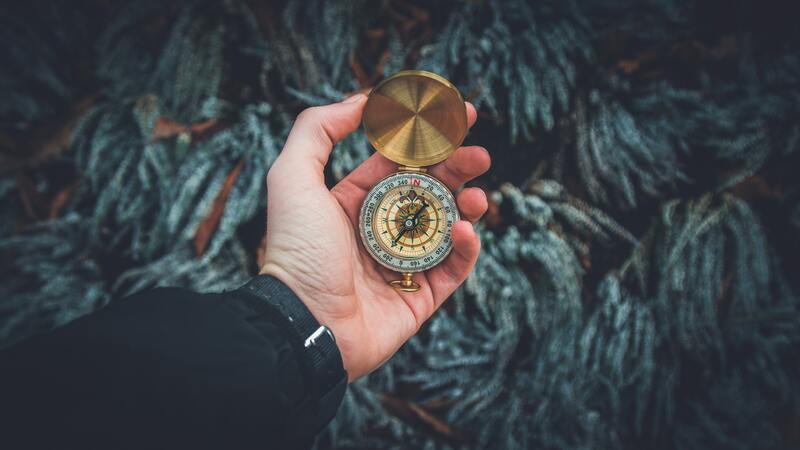 Journal of Christian Ministry | Seminary Professors and the Leader-shaping Task: New Wine from Old Wineskin? 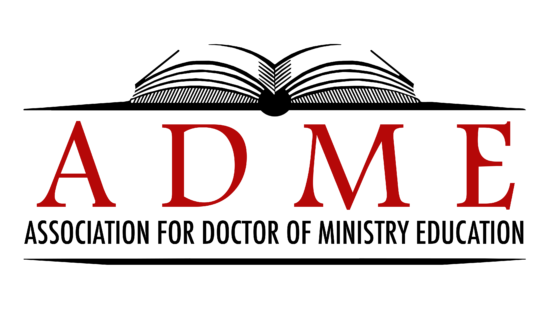 27 Feb Seminary Professors and the Leader-shaping Task: New Wine from Old Wineskin? General Colin Powell defined the task of leadership this way: “Great leaders articulate what the mission is–the who, what, when, where, and why”. Business guru Peter Drucker likewise made his mark by calling corporations to examine three essential questions: (1) What is our business/mission? (2) Who is our customer? (3) What does the customer value? I think that this may be an opportune time to borrow from Drucker and re-examine four basic questions in regard to our task as seminaries, and especially as faculty. One, what is our business? Two, if our business is shaping effective Christian leaders, what then does one look like? Three, how are Christian leaders shaped? Four, how can seminaries do a better job shaping leaders? (1) What is Our Business? This first question–What is our business?–has been answered in various ways. Charles Conniry, Jr., writing in the ATS journal, Theological Education, describes how theological education has been trapped between two poles, that of the academic extreme, and the practical extreme, neither of which he finds to be particularly relevant to living out of one’s calling. The former, with emphasis upon scholarly research and innovation, runs the danger of achieving an ivy-tower disconnect from its students.  The latter, the practical extreme, teaches students the tricks and ways of the ministerial trade that exist today, knowledge that may be outdated by the time they reach their ministerial prime.